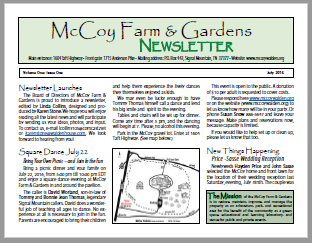 The July 2016 McCoy Newsletter is published! Bring Your Own Picnic, or Just Come and Join In the Fun! 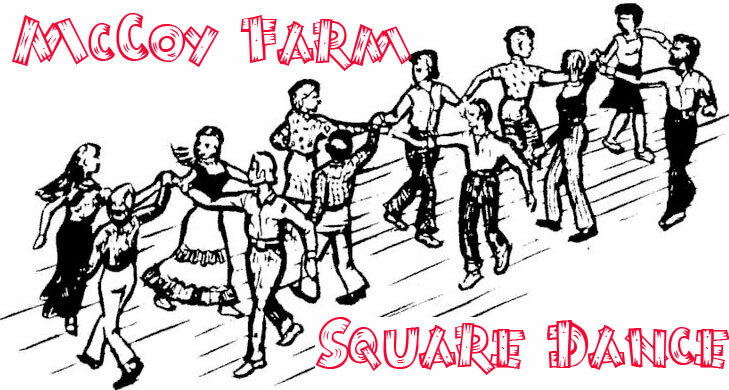 Bring a picnic dinner and your family on July 22, 2016 to McCoy Farm & Gardens and enjoy a square dance evening in and around the pavilion. Tables and chairs will be set up for dinner. Come any time after 5 pm, and the dancing will begin at 7 pm. Please, no alcohol this evening. Park in the McCoy gravel lot (Enter at 1604 Taft Highway). The caller is David Worland, son-in-law of Tommy and Bonnie Jean Thomas, legendary Signal Mountain callers. David does a wonderful job of teaching all ages to dance. No experience at all is necessary to join in the fun. This event is open to the public. A donation of $10 per adult is requested to cover costs. Please respond to the facebook event let us know how many will be in your party. Or phone Susan Snow 886-5647 and leave your message. Make plans and reservations now, because capacity is limited. If you would like to help set up or clean up, please let us know that too. Thank you Scout Jake Little! McCoy was honored to have Jake do his Eagle Scout project on the farm. 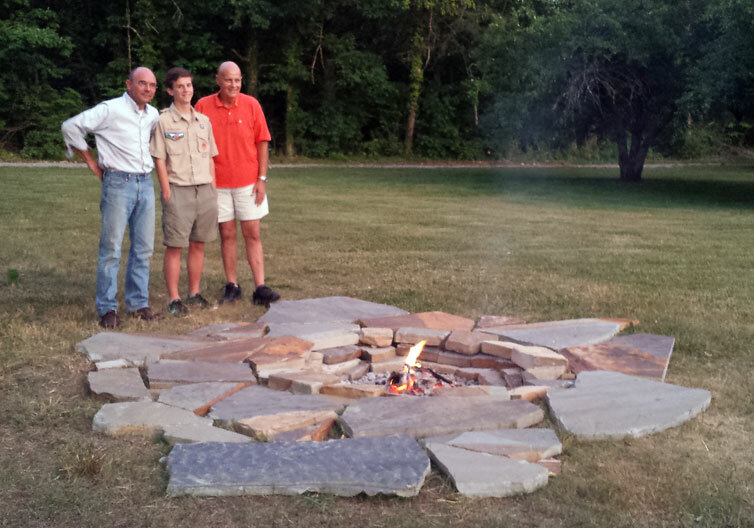 He made a beautiful fire pit that will make a lasting impression on this community. We are proud to be a part of his ending journey with the Boy Scouts and grateful for his contributions to McCoy Farm and Gardens. Thank you Jake! 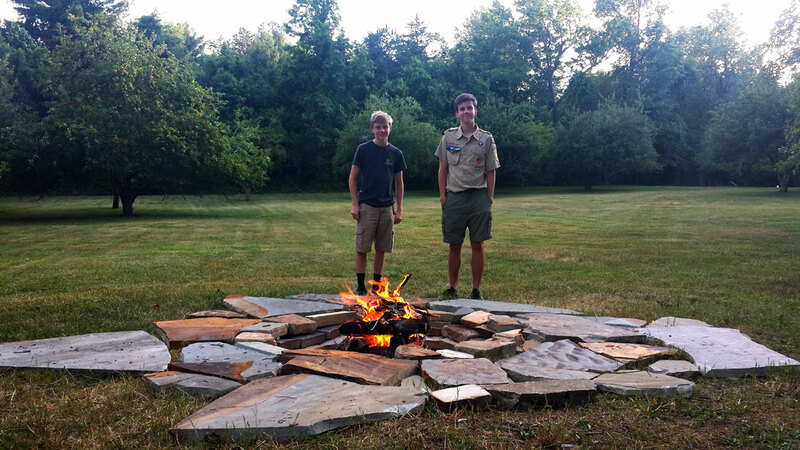 Jake along with his brother, a fellow scout, over looking their hard work. Mayor Trohanis and Bob Franklin congratulating Jake on a job well done.